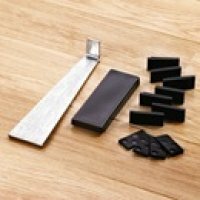 A range of accessories to make fitting your Quickstep Livyn Floor easier. 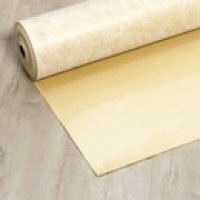 The Quickstep Livyn underlay is a perfect companion for your Livyn floor. It levels your base floor, reduces hindering footfall noises and - thanks to its integrated non-slip layer - it also provides extra stability. Just like the Livyn floor itself, the underlay is 100% waterproof. 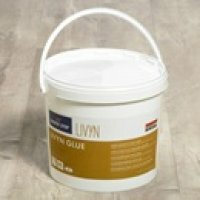 The Quickstep Livyn Glue is a high-quality glue that was specially developed for the Quickstep Livyn floor range in conjunction with renowned glue specialist Soudal. Quickstep Multifunctional Profiles are made from strong Aluminium and are designed so that you can level up different floor heights whilst giving you Livyn floor a smooth transition on to another typr of floor or use to finish the floor up against a window or wall. They are available in a choice of 3 colours: Silver, Bronze or Gold. 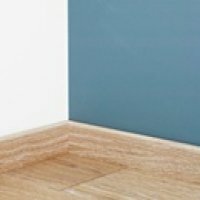 Quickstep Livyn matching skirting boards provide the perfect finish for your Livyn floor. 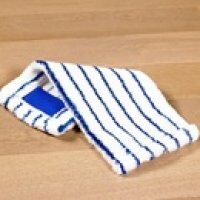 Available with a matching wood structure for every Quickstep Livyn floor decor. The colour and gloss level are specifically designed for your floor and create a real wood look. 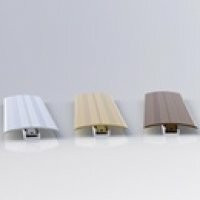 The skirting boards are watertight just like the flooring and can take the rough and tumble of everyday life due to hem having a scratch-resistamt protective layer. 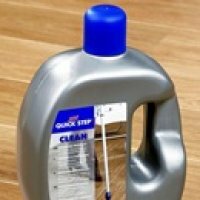 A 750ml bottle of Quickstep Concentrated Cleaning solution for use with your Quickstep Cleaning Kit. 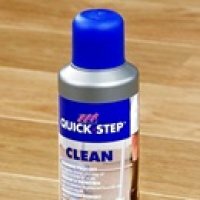 A 2Ltr bottle of Quickstep Concentrated Cleaning solution for use with your Quickstep Cleaning Kit. 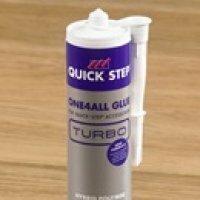 A multi-functional glue which has been purposely delevoped for the fixation of skirtig boards swiftly and securely to the wall as well as the installation of the Quickstep Incizo Profile in all it's applications. 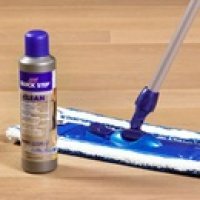 The Quickstep Installation Kit comes with everything you need to rapidly install your Quickstep/Uniclic jointed floor without damaging it. The kit comes with the Quickstep Tapping Block, adjustable spacers, to make sure you get the expansion joints right and a metal crow/pull bar which is handing in all installation situations.